(TORONTO, ON – June 18, 2014) – Digital design never drove so well. 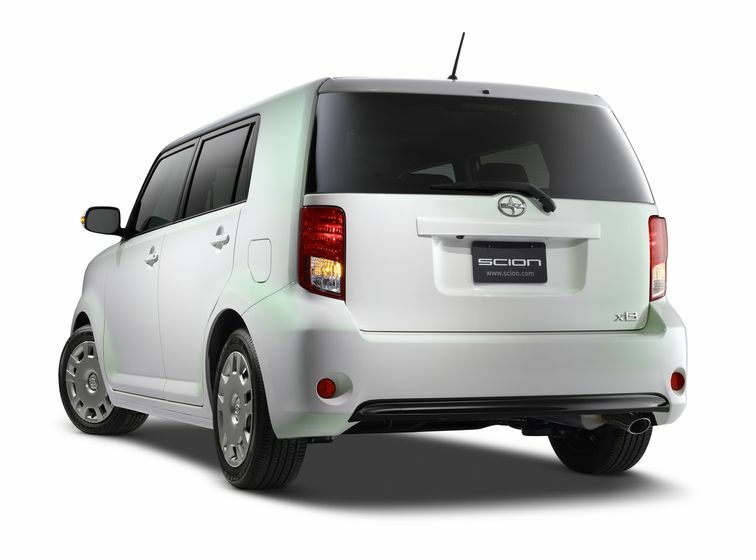 The new Scion xB Release Series 10.0 brings together the inspiration and functionality of modern technology. 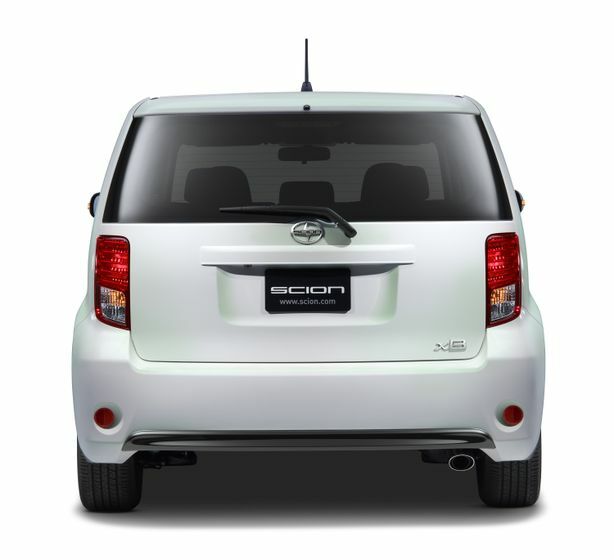 “For the xB Release Series 10.0, we’ve boosted the technology and amped up the fun with features like wireless charging and a back-up camera – plus unique styling to maximize curb appeal and inspire drivers,” said Cyril Dimitris, Director of Scion Canada. Just 50 limited edition models will feature the new Electric Quartz paint, a pearl white with subtle green highlights. Green highlighting continues inside the xB with custom colored seats with accent stitching and door inserts. 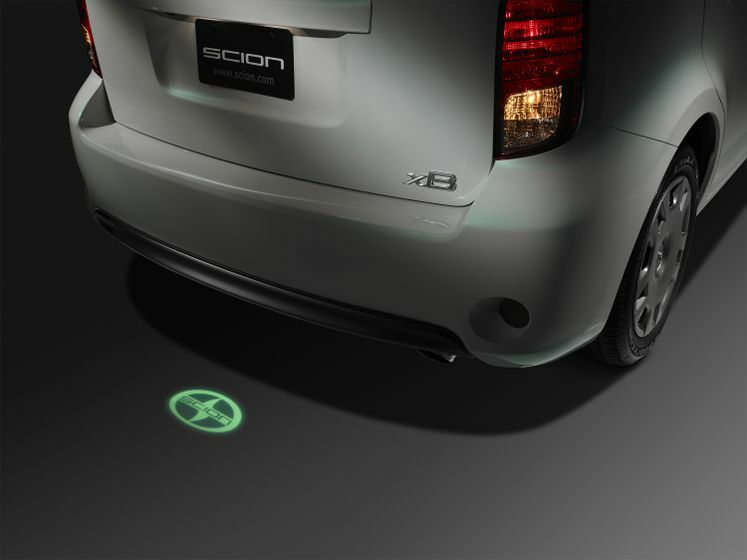 The tech-driven look is carried further with three unique projections: a Scion logo from the rear bumper to the ground, “xB RS 10.0” on the driver’s side interior carpet and the sequential number of the specific vehicle projected onto the passenger side floor. 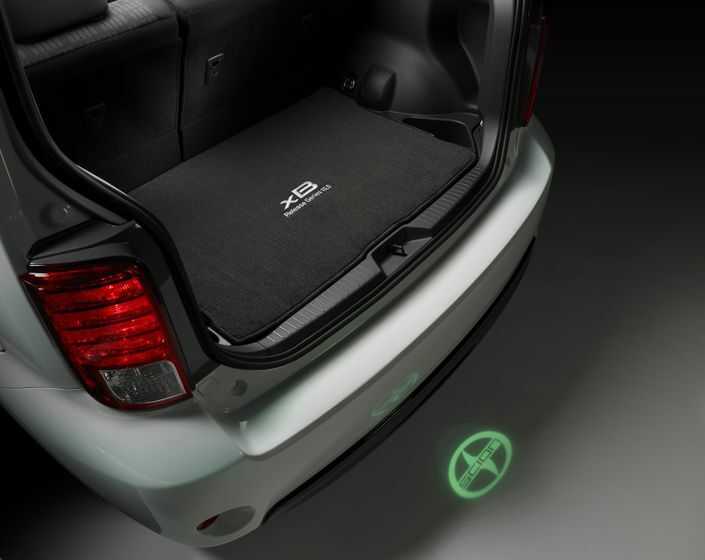 Enhancing the in-car technology, the xB Release Series 10.0 will come standard with a backup camera and wireless charging. 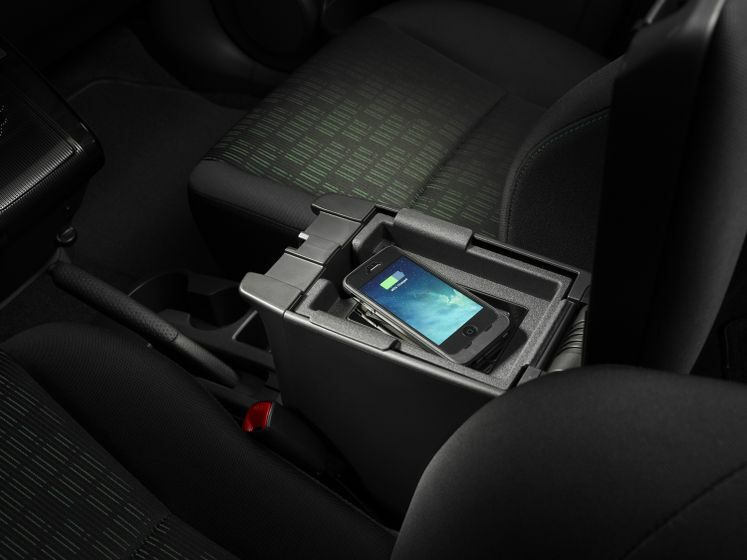 The standard Scion Display Audio System in all 2014 Scion models features a 6.1-inch LCD touchscreen, AM/FM/CD/MP3, hands-free phone capability, music streaming via Bluetooth® wireless technology and AUX/USB port with iPod® connectivity. The xB RS 10.0 model will be available with an automatic transmission only. The vehicles will be available in dealerships this summer.